The purpose of NAIFA Cleveland is to provide a support network of insurance, financial and other related professionals with the objective of helping those professionals (and their clients) achieve their personal and professional goals. We do this by advocating for a positive legislative and regulatory environment, enhancing professional skills through education, promoting the ethical conduct of our members and networking within the organization and the community we serve. 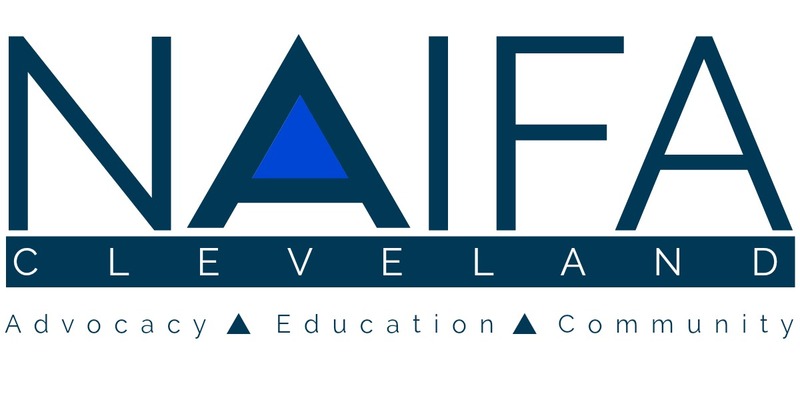 NAIFA Cleveland is a 501(c)6 non-profit organization.